I fully realize that I have been missing in action for the last couple months already while I prepared (a smidgen obsessively) for baby, so my continued absence is likely no big surprise. HOWEVER. For the next little while, I have a super special guest blogger taking over while I figure out how to adult...mom-style. 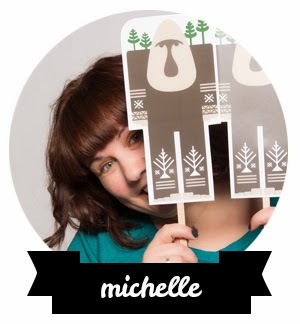 Michelle is a Canadian maker and shaker. She *(correction)* works with the Etsy Toronto street team and recently helped organize the Etsy Made in Canada show this fall. Michelle and I met in 2011 at my first-ever craft show, Made by Hand (which I blogged about here) and became friends via the power of the interweb. Love it! You can shop her awesome products on Etsy here and Society6 here. Michelle wrote a freaking book! You can read all about that right here. 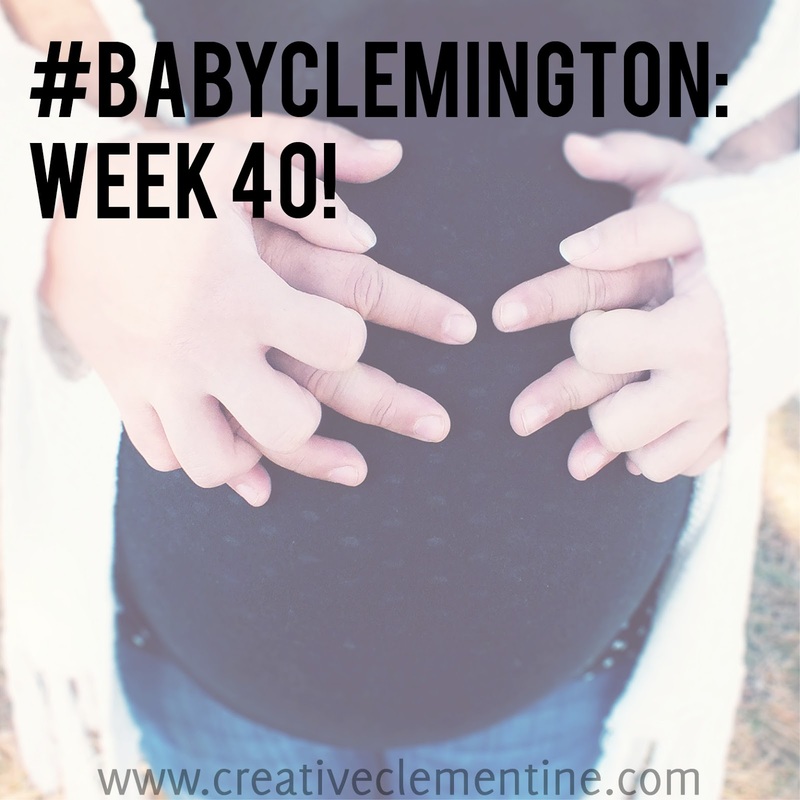 Her birthday is the same day as #babyclemington's due date!! How cool is that?! You may see a few posts from me later on as I learn how to balance my mom life... In the meantime, enjoy this time with Michelle! I just know you'll love her. Just one note - while I am a leader with the Toronto Etsy Street Team, there's an amazing group of ladies who run all things TEST and Made In Canada/Toronto (our fearless leader is Ele from Minouette --> http://minouette.blogspot.ca/) The rest is all true though :) and fingers crossed BabyClemington will get to share my awesome birth date!